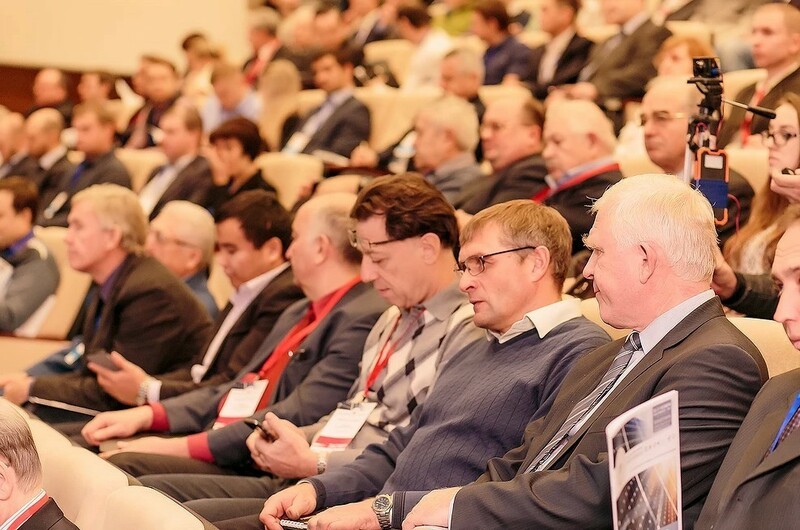 12th “Innovative Energy” technological investments forum took place in Novosibirsk on 10th and 11th of November. Key discussion topics of the forum were solar energy, new types of fuel, ways of increasing energy efficiency of Russian economy and the future of country’s energy in general. 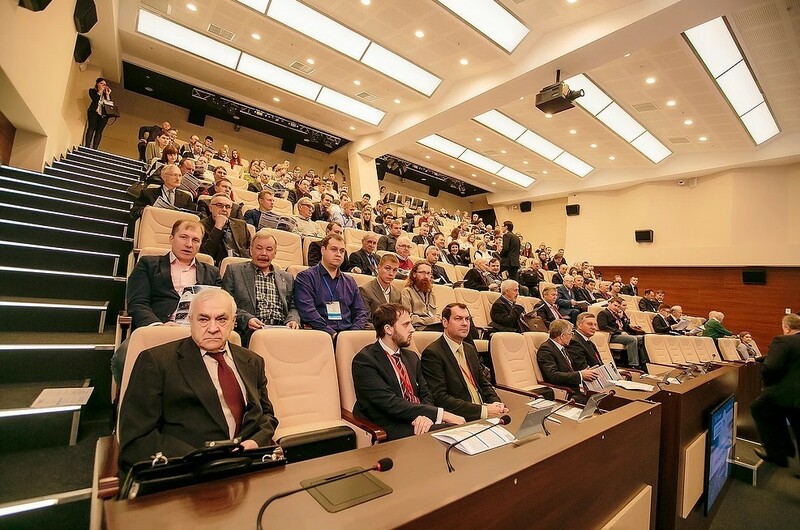 About 400 members participated in the forum, including representatives of science, government and businesses, among whom were experts not only from Russia but also from Hong Kong, Germany and Kazakhstan. Solar energy is no longer expensive – in many countries around the world the cost of solar energy is equal to the cost of traditional sources of energy. Up to 70% of new generated capacities in the US and Europe are integrated through the wind and the Sun as sources of energy. Solar energy is no longer alternative. 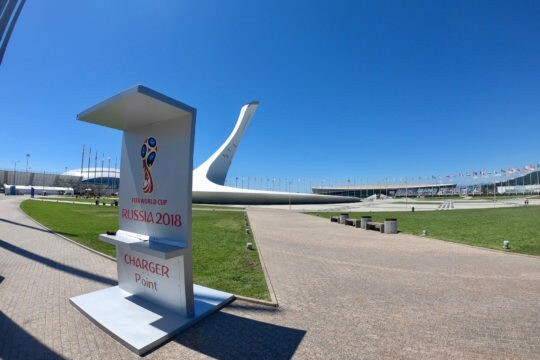 Russian companies have a great opportunity to enter international market of new energies, both through project development in the country, and access to foreign markets with engineering solutions and finished products. 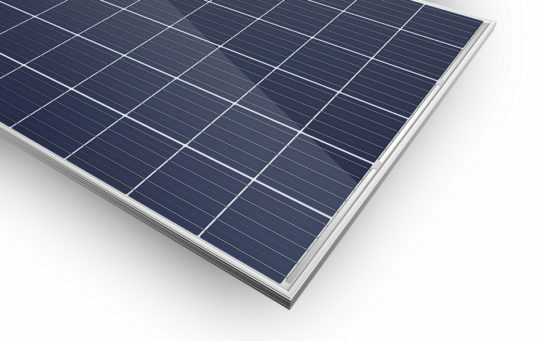 The most perspective direction in Russia is the development of solar energy in the area of smaller commercial projects for agriculture, cottage homes, and warehouse complexes located in remote areas away from electrical lines. 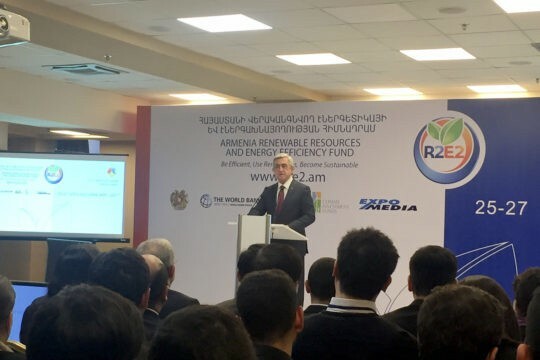 This will promote the development of distributed generation in Russia, as well as enhance the stability of power supply.